Fig Balsamic vinegar is my drug condiment of choice at the moment. Having found the supermarket one overly sweet I decided to make my own. A Google search came up with several recipes but I decided to go with my own. Fresh figs are in season here but you could use dried figs. Place all ingredients into a saucepan and place on medium heat. Heat until it boils and then turn temperature down to low. Remove from stove and leave to stand overnight. Boil on high heat until reduced and thick and syrupy. Pour into container and store in the fridge. I don't know how long it will keep as it is the first time I've made it. 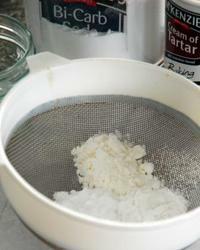 I have also begun making my own baking powder using Heidi's recipe. Mix everything together and store in an airtight container. It should last for a month. 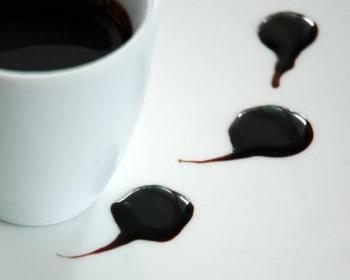 To test if it is still active drop a teaspoon into a glass of hot water. If it bubbles vigorously, the powder is still active.